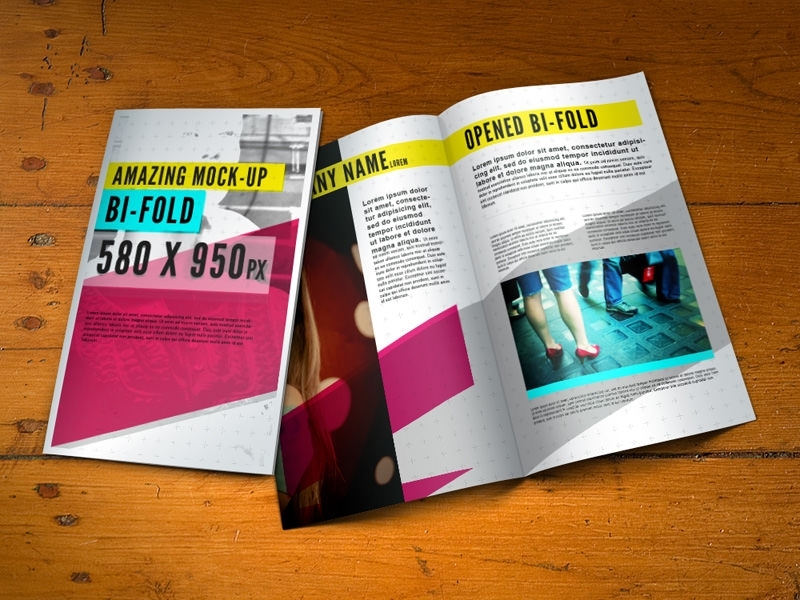 Modern businesses spend a large sum of money on advertising in order to develop identifiable and favourable images among the consumers. 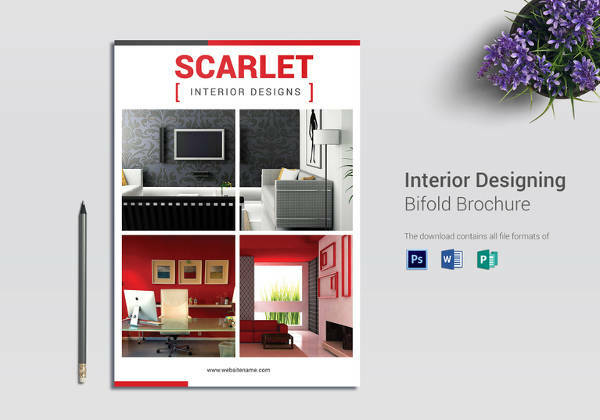 The success of a company relies heavily on its marketing and brochures have been found to have a direct impact on the success of specific products. 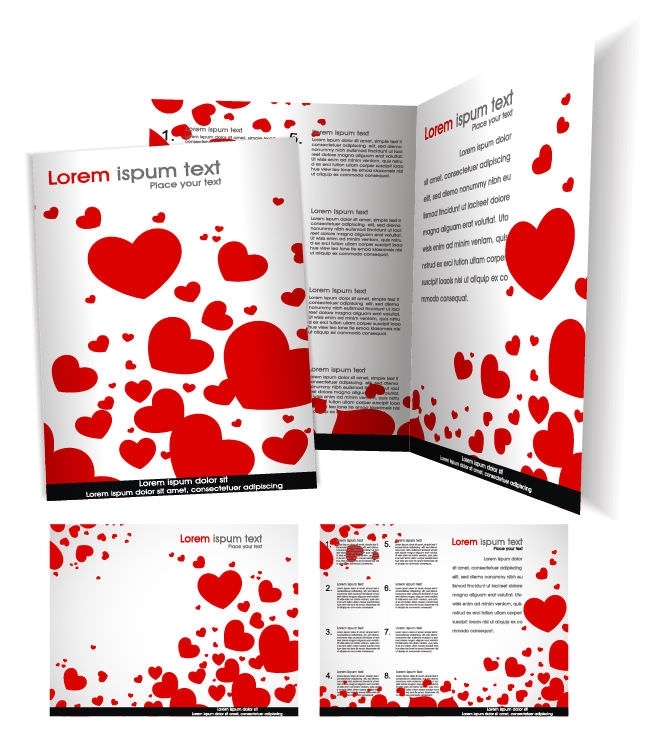 Thus, brochure design is an important task and only qualified designers are equipped to handle brochure design template work. 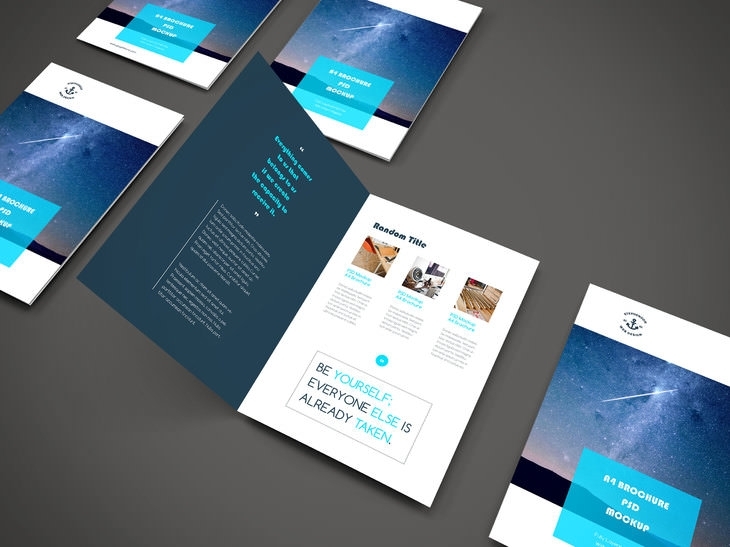 Once you have completed designing an A4 brochures for a company that is beautiful to behold yet insightful and fun to read, you can check out how the final item will appear before you submission with the help of A4 brochure design template PSDs. 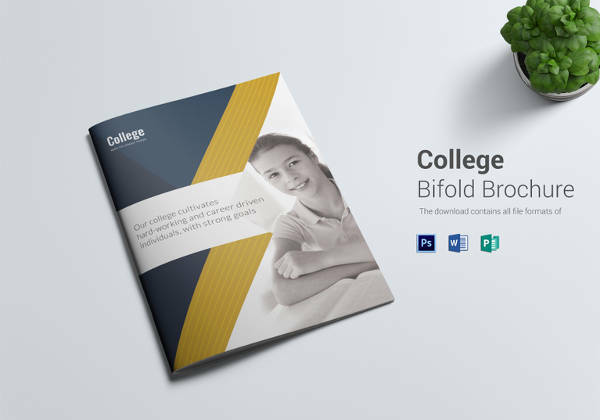 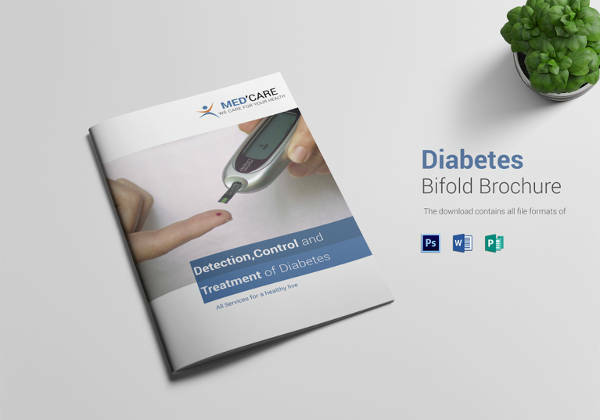 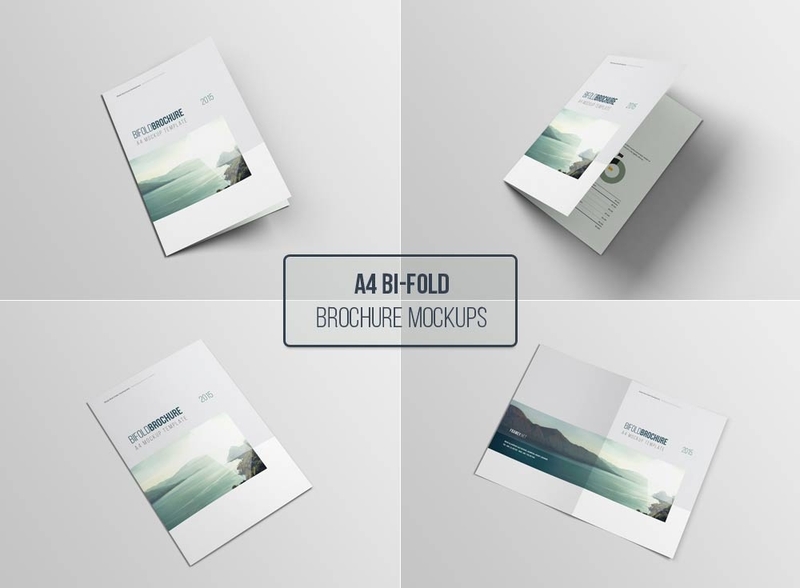 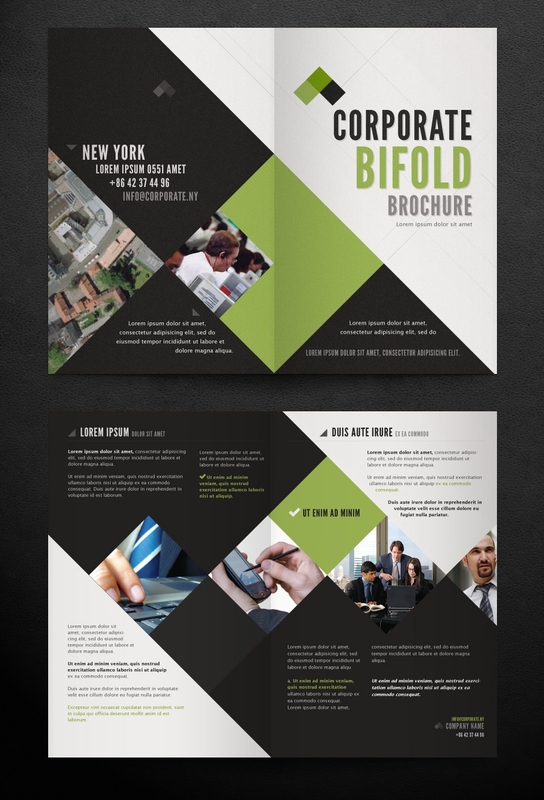 These are available all over the Internet and you can download the best, high-quality ones for free.Also download Free Corporate Bi-Folded Brochure Design mockups. 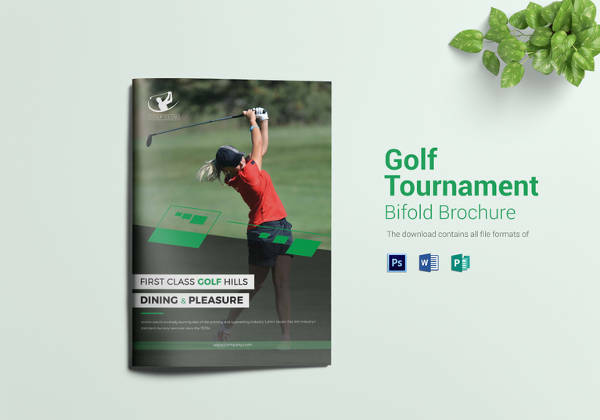 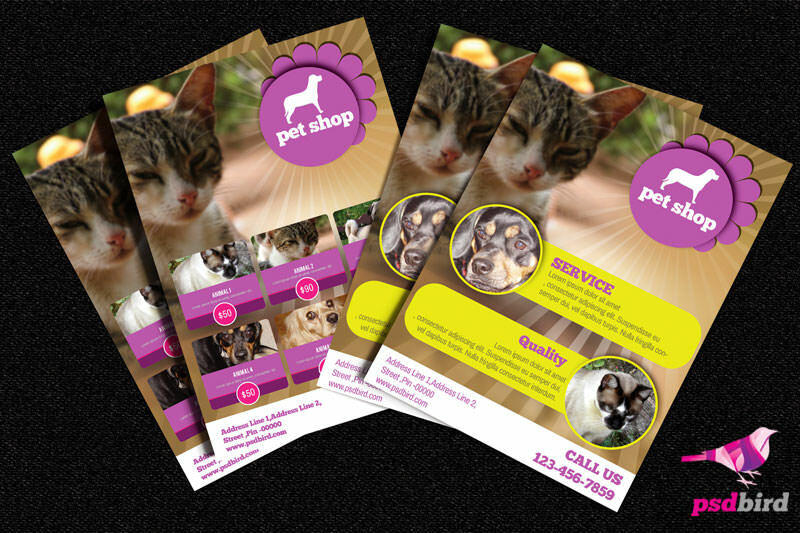 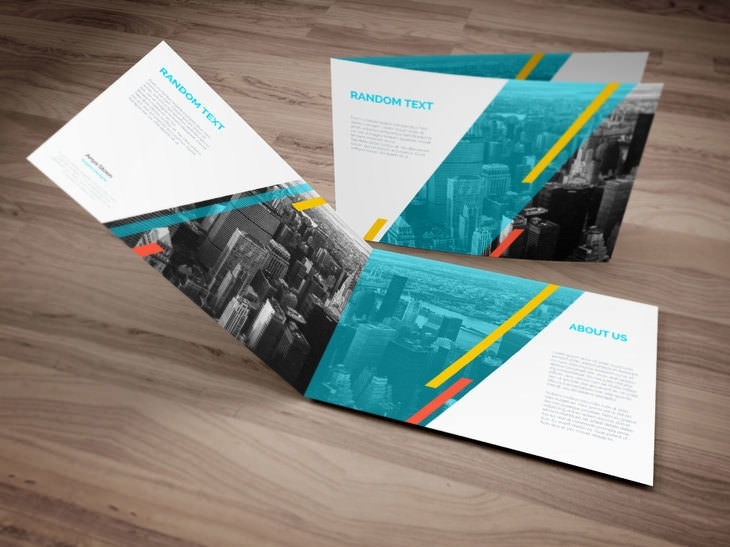 Brochures are one of the most inexpensive yet effective forms of marketing media and they help improve the performance of the business to such an extent that they make the proper pitch for the company productions and also lure viewers to purchase the products. 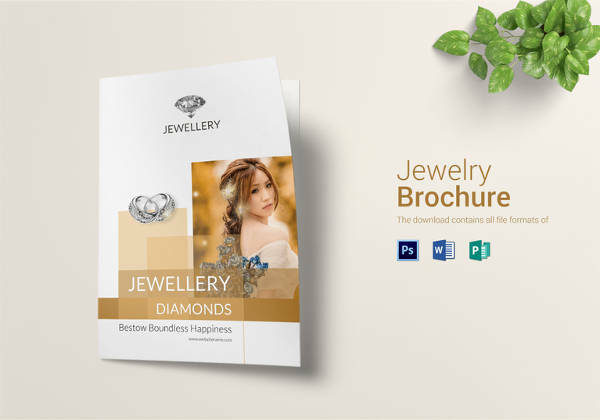 This is why A4 brochure design templates that are available for free download on the Internet are a great idea since they do not add to the cost and make it simple for the designer to correct any sort of problems with the template. 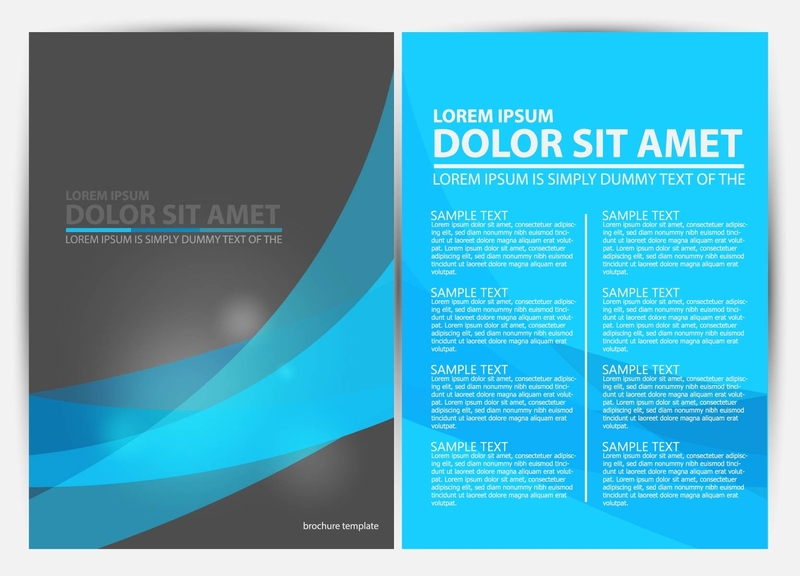 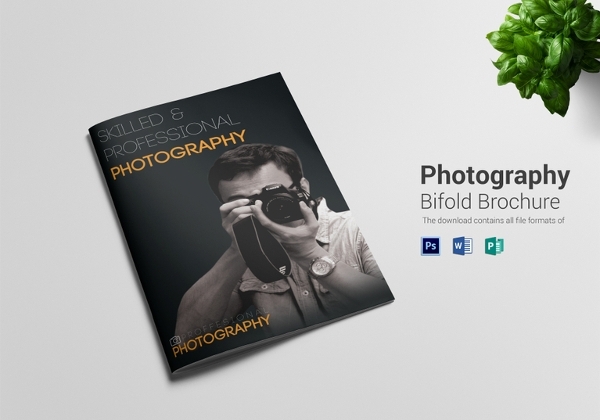 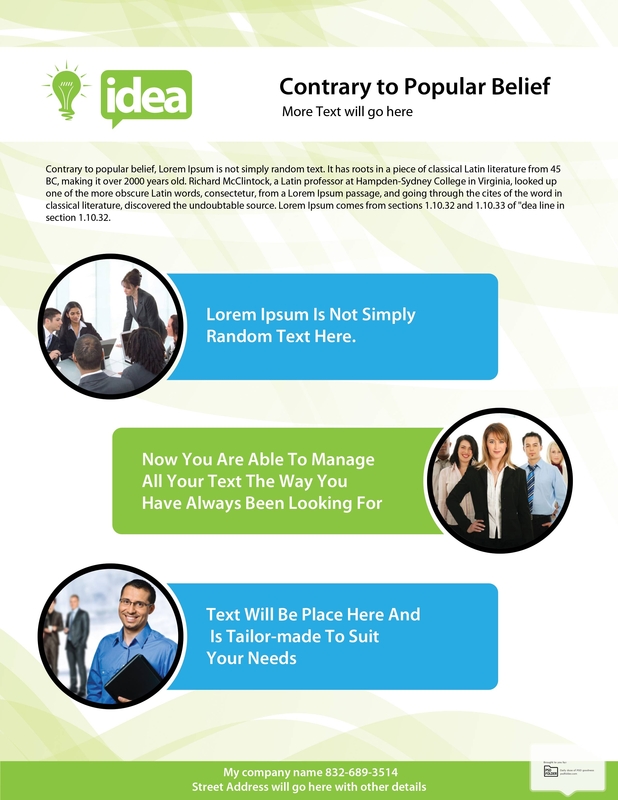 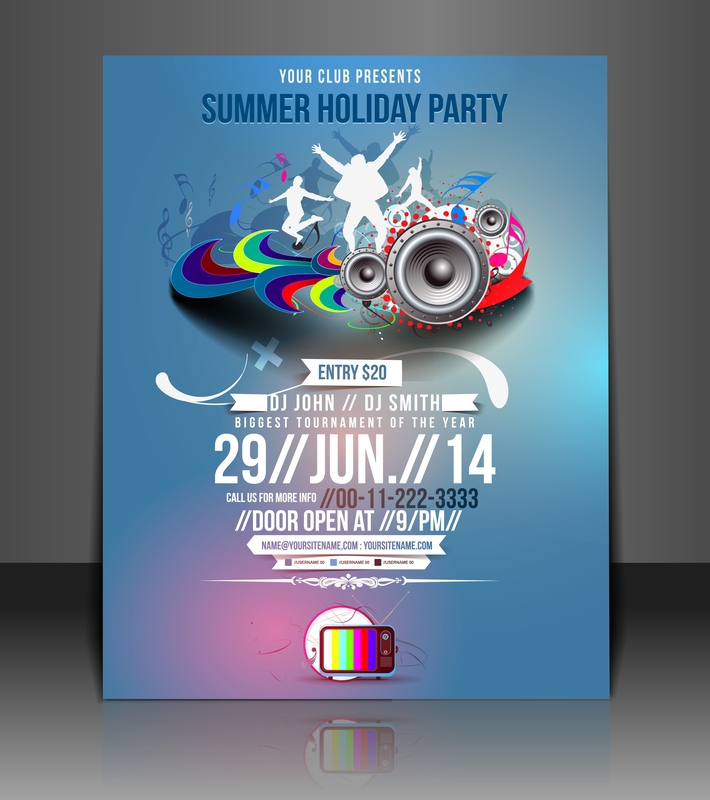 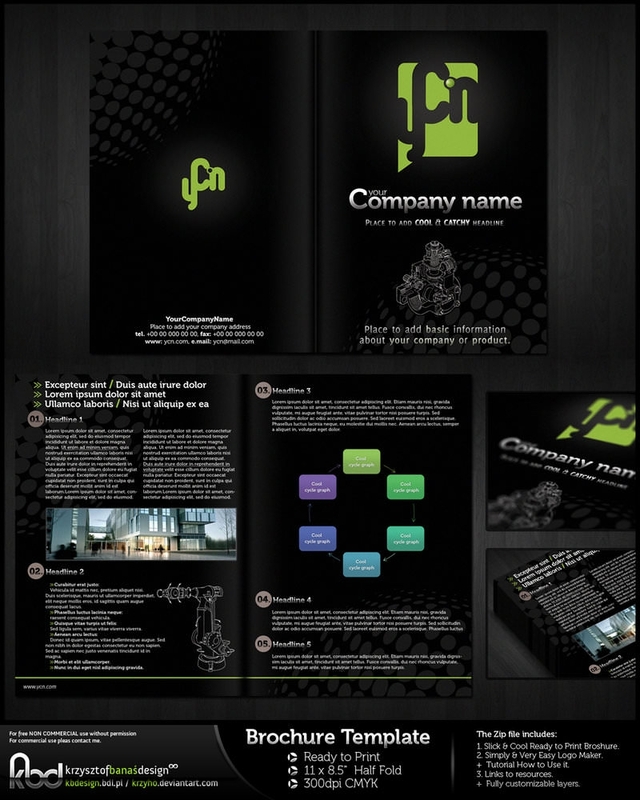 So Download Free PSD Brochure Design Set. 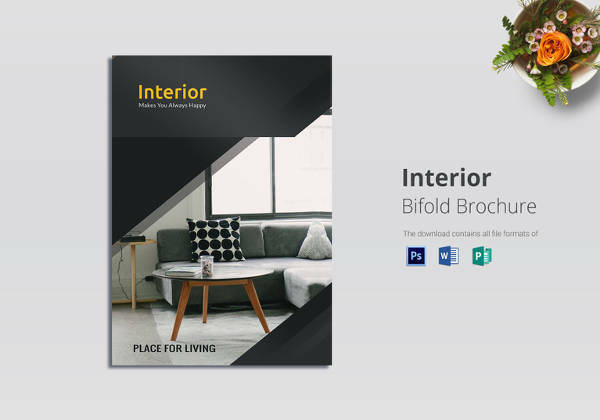 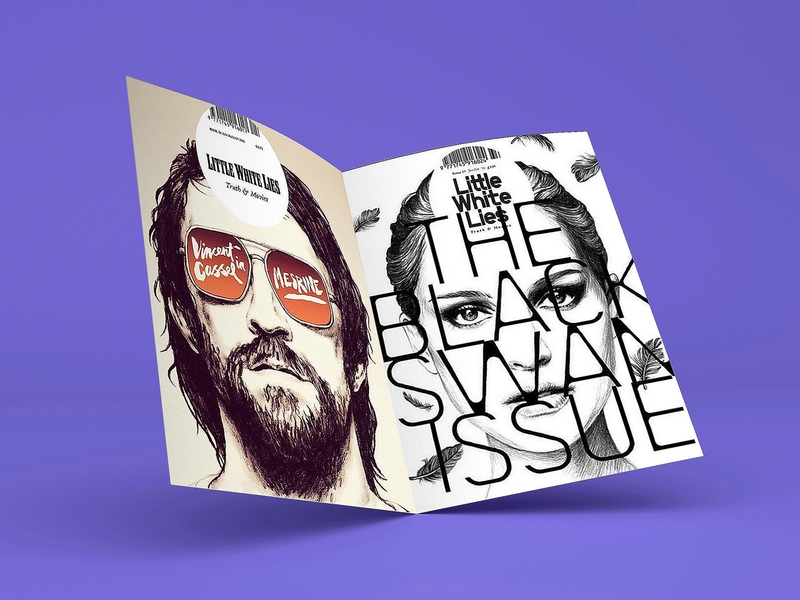 The A4 brochure PSD mockup templates boast mainly of a modern design in order to appeal to the consumers and they are the perfect platform to showcase your brochure designs. 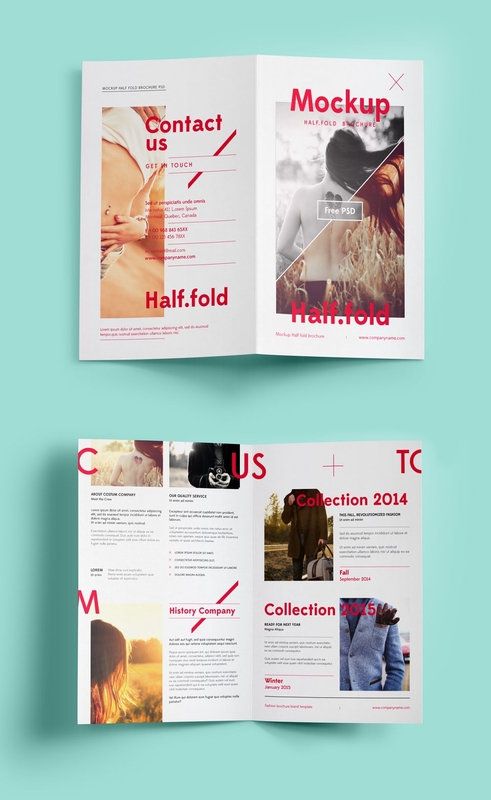 They look sophisticated and the PSD file is layered for easy use. 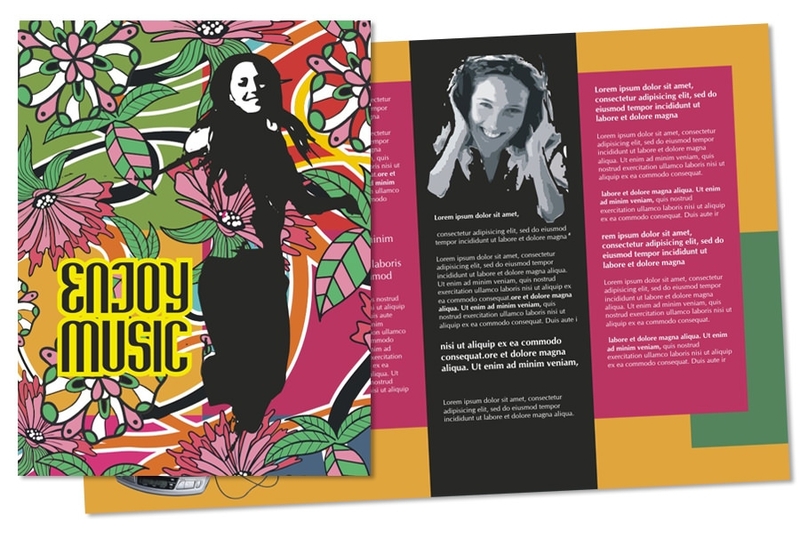 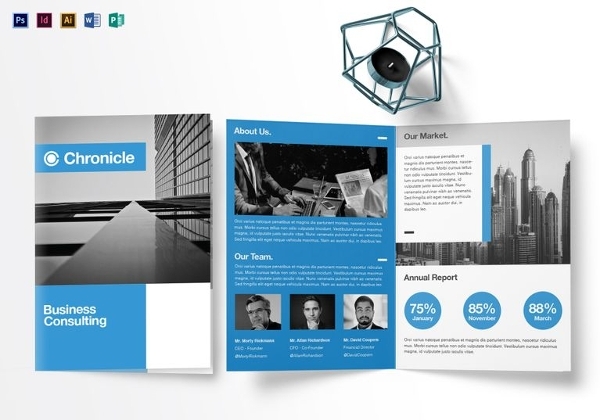 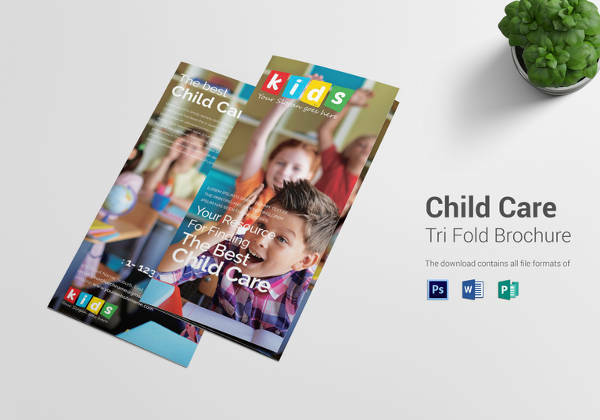 The design of the brochure template is customizable and you are able to create professional and distinctive presentations for your print design using the photorealistic brochure mockups.